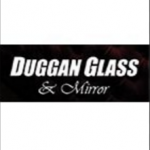 Short Business Description: Duggan Glass & Mirror is a long established family business based in the Mid-West of Ireland and providing a comprehensive processing and glazing service nationwide. 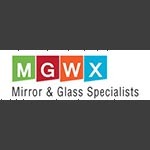 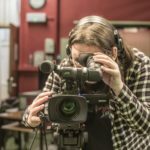 Short Business Description: Mirror and Glassworx was founded in 1998 by David and Brian Mulligan. 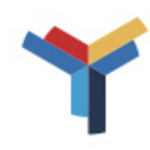 Both served their time with Terry Mulligan, their dad before gaining their experience with other glazing and curtain walling companies. 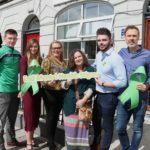 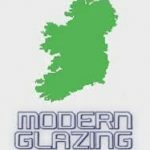 See on Google Maps: Modern Glazing Ltd.
Short Business Description: Senator has grown to be the market-leading PVC window and door manufacturer in Ireland. 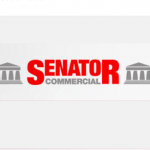 Having introduced industry-leading standards and having won numerous awards for quality, Senator has also achieved an unrivalled status in the marketplace. 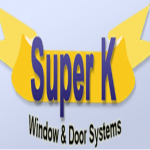 Short Business Description: Super K Windows and Doors systems Nationwide are Ireland’s only distributor of the new coloured range of traditional type UCV windows and doors which have the authentic appearance of wooden style windows and doors and are maintenance free. 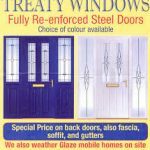 Short Business Description: Treaty Windows & Conservatories are a well established reputable local business, leaders in their field with a wealth of experience and knowledge. 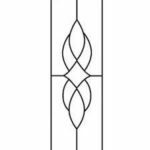 They are able to offer a huge choice of windows, doors and conservatories, with expert advice, quality style and expert fitting.